Commentary: This ARC Trooper Blitz is one of no fewer than 4 redecoes of the same popular mold we first saw in 2010. In an insidious bit of marketing, these hard-to-get troopers are hero-worshipped by basic Clone Troopers on the show, elevating their importance and significance to the series despite the fact they don't really do a whole heck of a lot. It does make them popular, though, and kids (and collectors) are very much aware of how amazing it is to either be or own an ARC Trooper of your very own. 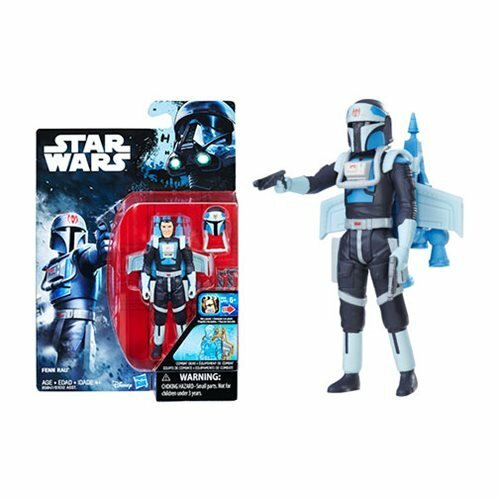 Blitz joins basic troopers Echo and Fives in this nifty gift set, which may (or may not) be on clearance at a TJ Maxx near you. Blitz is a lightning-colored figure with bright yellow highlights and stripes, plus some added color on his wrist communicator. I'm not sure why he has diamond/dalmation deco on his skirt piece there, but it still looks pretty great. The gun is good, and the rangefinder is colored to match the rest of his garb. 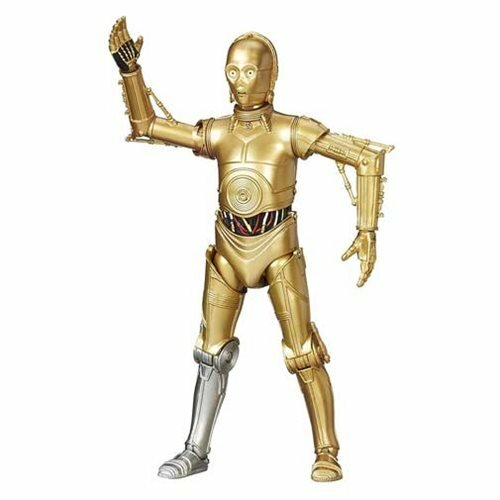 He was part of the era when bend-and-swivel wrists were phased out for merely swiveling wrists, so his 14 points of articulation aren't necessarily as good as those of the lower-ranking clones. Collector's Notes: For $27, it was a pretty expensive set in its day. 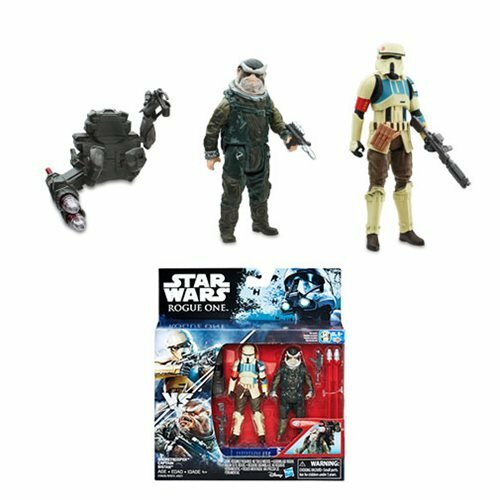 However, it was also one of the best Battle Packs of its time as all 3 Troopers were unique to this set. 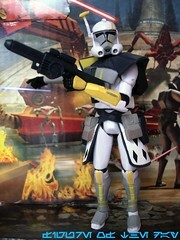 The deco on Fives and Echo is fantastic, plus there isn't another ARC Trooper in the line which looks quite like Blitz. It's unsurprising the set was commanding $50 or more on the secondary market last month.